CELTIC hit the road in the Europa League more in hope than expectation tonight when they face in-form Salzburg. 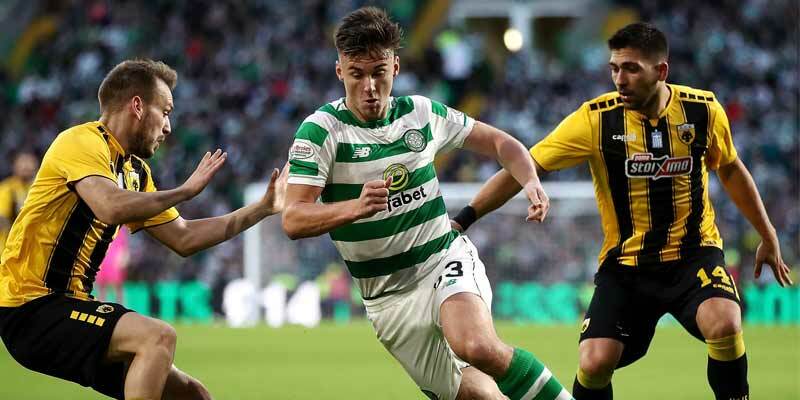 The Hoops are struggling to recapture the form of their double Treble domestic success and have already tumbled out of the Champions League this season to a mediocre AEK Athens. Salzburg also chucked away their Champions League chance, blowing a 2-0 lead at home to Red Star Belgrade to crash out on away goals, but remain a Euro force as shown by their 3-2 win at Leipzig on matchday one. They reached the semi-finals last season and are in superb domestic form with nine league wins from nine. Celtic's away-day struggles in Europe have long haunted them and the hosts should be too strong at 8-15. Salzburg have scored 2+ in eight straight games and are used to dominating on home soil. They'll go for the throat from the off tonight and the Hoops' vulnerable defence will struggle to keep them at bay. The Austrian champs have netted in both halves in five of their last six home games and look decent value at 11-8 to do so again. Salzburg have been racking up plenty of corners recently and are particularly prolific at home. Only once in five games have they failed to get half a dozen and I'm backing them to get over 5 again at 4-6. Neither side are particularly dirty and under 5 cards attracts at 5-6 to round off the Bet Builder.